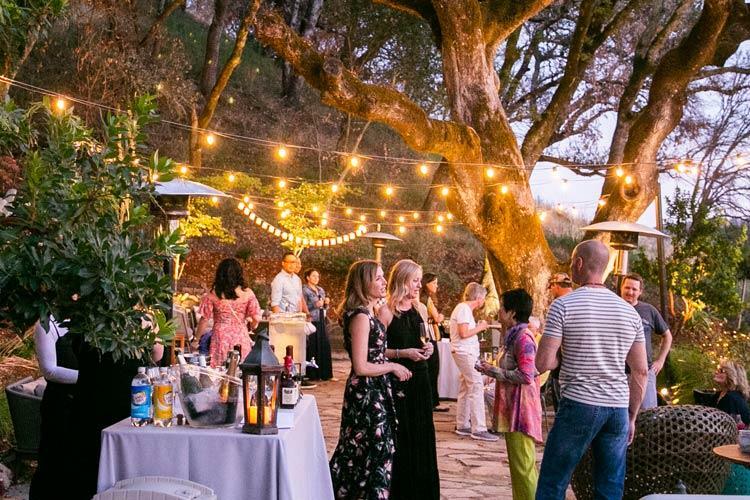 There’s nothing quite as romantic than saying your vows on a private getaway in the heart of Sonoma Valley. If you’re looking for romantic simplicity and a stress-free celebration for just the two of you or a small group of your closest friends and family, consider saying “I do” at Olea Hotel. 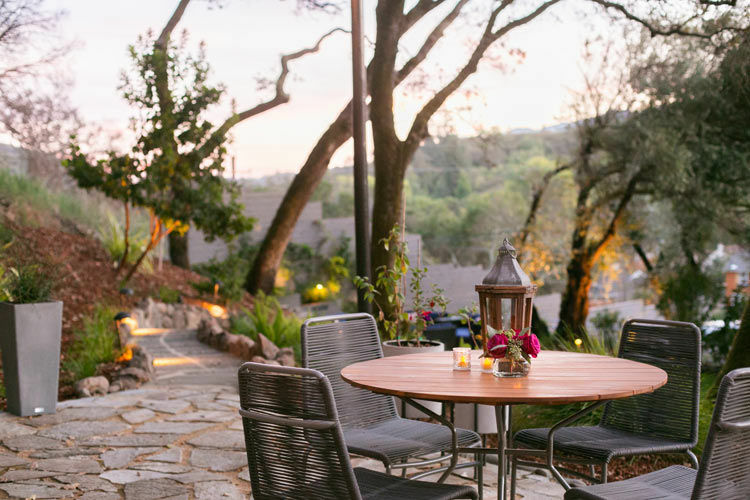 Our Sonoma elopement packages have everything you need to help you plan your ceremony and small celebration on our incredible terrace nestled in a historic hillside. 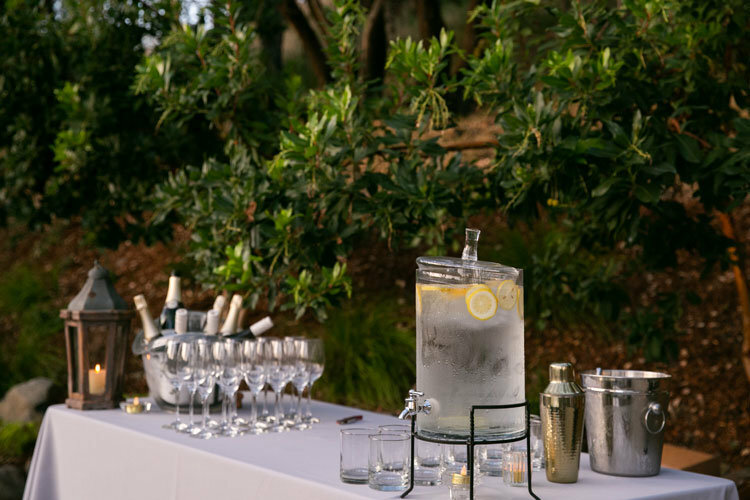 Our Preferred Vendors: While all food and beverage is provided onsite by Olea Hotel, we have a short list of exceptional local vendors to provide these optional services. While planning your elopement, we’ll discuss your preferences and recommend the best fit for you.